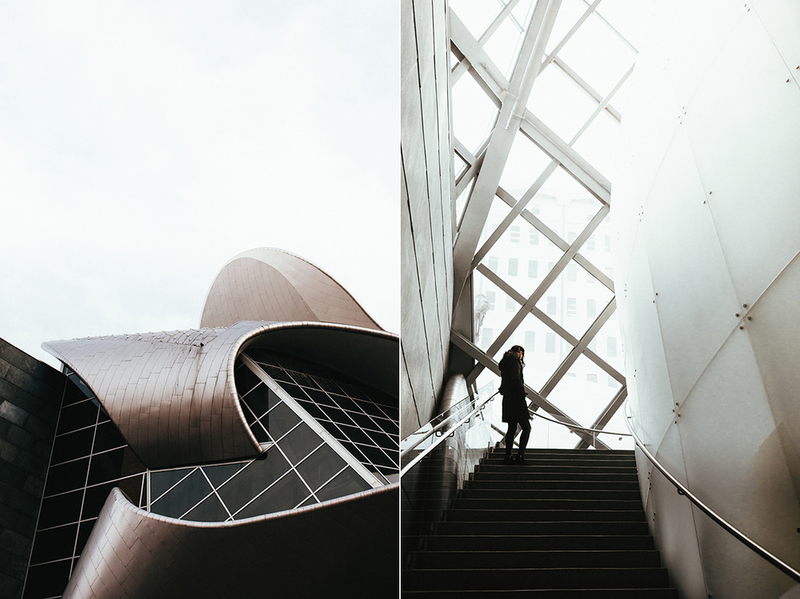 I recently partnered with Travel Alberta to spend a weekend away in Edmonton, taking in the sights and sounds that the city had to offer. With no agenda or guidelines I set out to take in the culture and local scenes of Alberta's capital. I found myself exploring boutiques and galleries, soaking in visual arts and stuffing my face with local delicacies. The Art Gallery of Alberta - "A centre of excellence for the visual arts in Western Canada, connecting people, art and ideas. 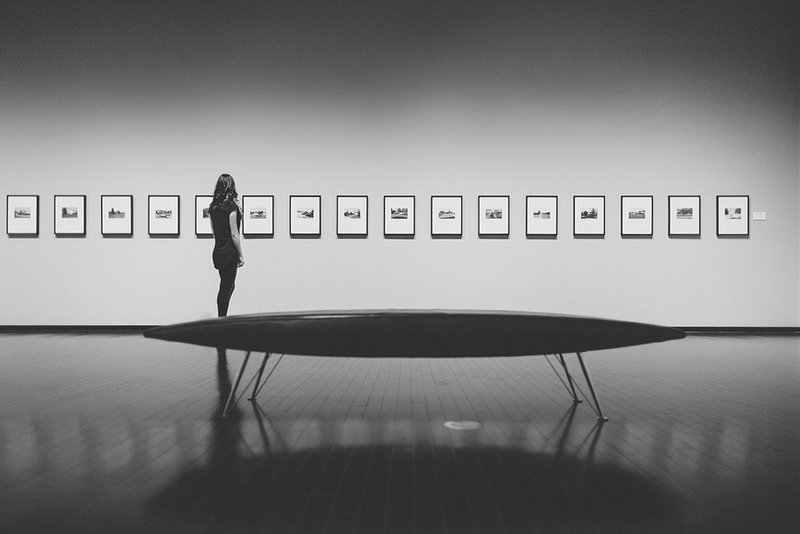 The AGA is focused on the development and presentation of original exhibitions of contemporary and historical art from Alberta, Canada and around the world." Before even entering the building you are taken aback by the amazing architecture of the building. The entire experience was by far the highlight of my weekend. 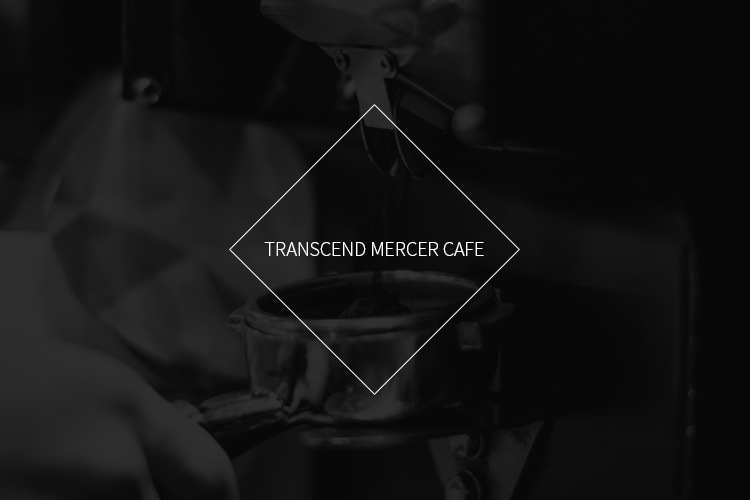 Trascend Mercer Café - "Transcend's team roasts in small batches, carefully attending to the process, which coaxes unique and complex flavours out of each coffee and into your cup." When I approached the staff asking if they would be open to me documenting their craft, they were both excited and welcoming to the idea. Seeing their passion was something that truly resonated with me, it's rare to see such passion shine through. Workhall Studio - "Founded with the mission of artistry over commercialism. They design and promote products with an emphasis on thought and process." 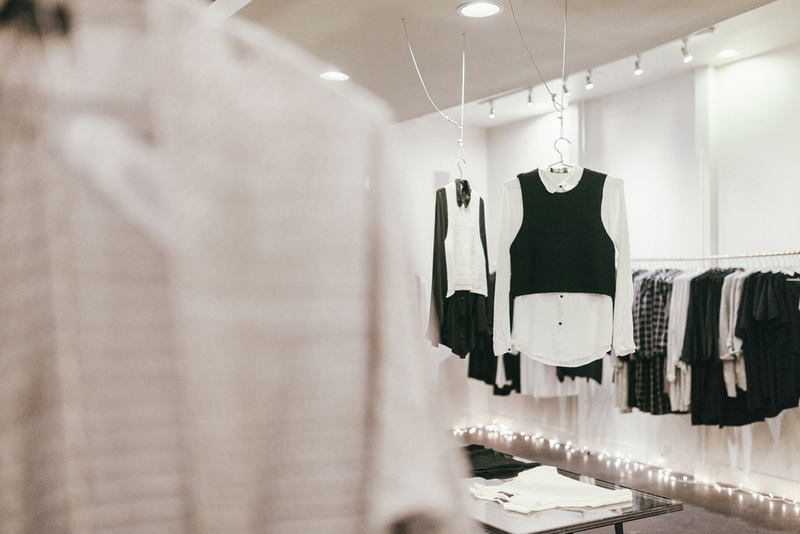 You could tell that each piece, designed locally, was meticulously thought out as a staple piece in one's wardrobe. Artistry is key in every piece. 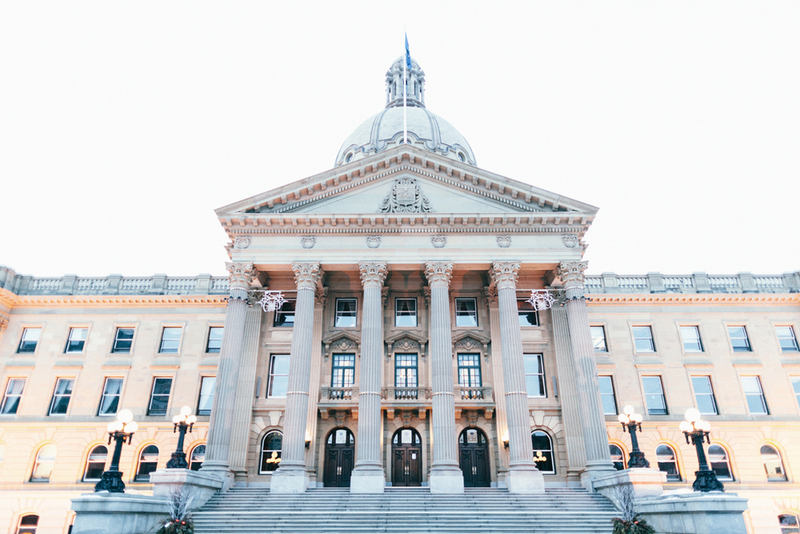 The Alberta Legislature Building - "Built between 1907 and 1913 in the Beaux Arts style by architects Allan Merrick Jeffers and Richard Blakey, The use of Greek, Roman, and Egyptian architectural influences was considered appropriate for a public building, as they suggested power, permanence, and tradition." It's hard not to notice this building as you drive into Edmonton's downtown, and even harder not to be overwhelmed with a sense of awe. Duchess Bake Shop - "Making all of their products daily in-house from scratch using no mixes, no preservatives and no shortcuts. 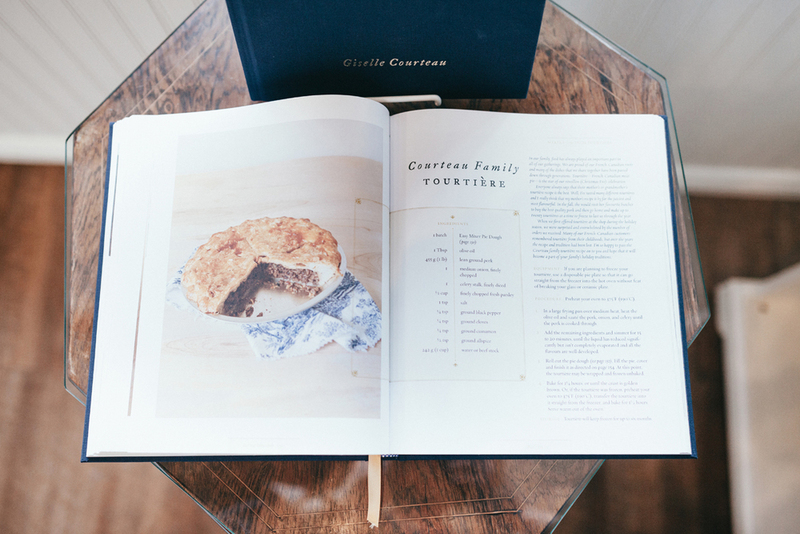 Striving to use only the freshest and highest-quality ingredients possible." 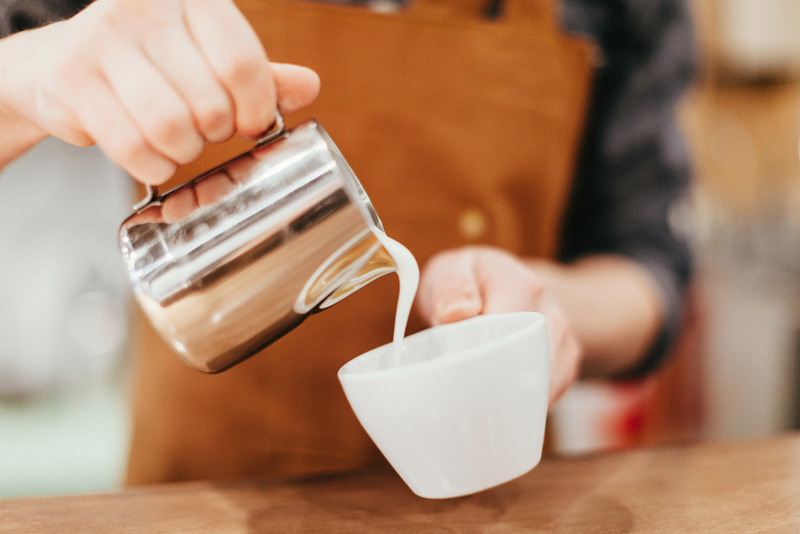 With a cheery staff, beautiful decor, fresh coffee and delicious pastries, Duchess Bake Shop is a must-go while in Edmonton.